It’s seriously hard to pick just five of my favourite posts when every single week I have so many stylish products to review. In no particular order and for various reasons I present to you, Babyology readers, my five favourites! It was love at first sight when I saw this Mini Micro Scooter. I love that it lets younger children safely enjoy an activity that’s usually reserved for older kids. I was so smitten that my Master Three took ownership of one on Christmas day. My only gripe is I wish it came in more colours! Timeless, elegant, and easy to wear describes Isabella Oliver Maternity, clothing that makes you look and feel beautiful. Pregnancy is a time where for the most part we want to show off our beautiful bumps and feel gorgeous in stylish clothes, not frumpy in big oversized garments. They’ve recently launched in Australia too! In my world, DwellStudio can’t put a foot wrong. There’s always something for everyone and I love how they carry their prints throughout their collection. You can match bedding to aprons, bath towels to lunch boxes, if matching is your thing (it completely is mine). It’s amazing and jaw dropping to think outside the square. H2O Architects made me want to take over some big open warehouse space and build forts to live in. 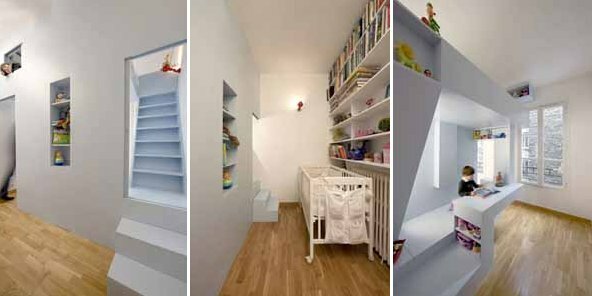 Both stunning and inspiring to see how clever you can be at utilising a space. 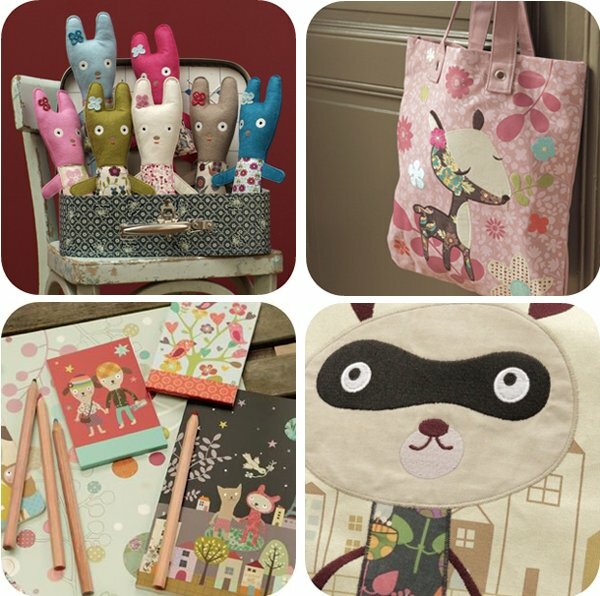 Ultra cute French label Mini Labo is a favourite of mine because it encompasses everything – be it stationery, bags, decorating, toys or games – Mini Labo has it covered and it is always typically gorgeous!